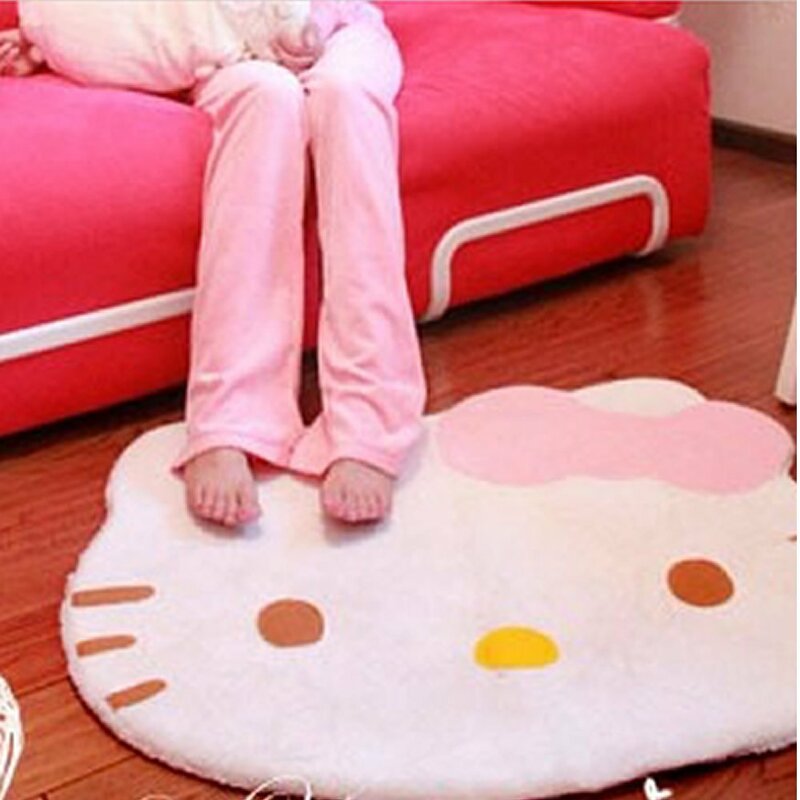 Hello Kitty Floor Rug Only $8 + FREE Shipping! You are here: Home / Great Deals / Amazon Deals / Hello Kitty Floor Rug Only $8 + FREE Shipping! Here’s a fabulous item for your little Hello Kitty fan – grab this Hello Kitty Floor Rug for just $8+ FREE shipping at Amazon! This retails for $15! I love this one, and I’m thinking about getting it for my daughter – maybe for her playroom! You sure can’t beat the price!